The number of Victorian students enrolling in bachelor degrees at TAFEs instead of universities has more than doubled, from a low base, in the past five years, going from 640 enrolments in 2008 to 1520 in 2012. When associate degrees are counted, the figure more than doubles again to about 3500. The increase is a mostly Victorian phenomenon, with 44 of the 53 bachelor qualifications being delivered at TAFEs around Australia, being delivered in Victoria. Martin Riordan of TAFE Directors Australia (TDA) says TDA has been mentoring and encouraging a trend that has also taken hold in Europe and North America. He said the rise is being driven ”entirely by industry” and is based on demand for specialist higher education to be built into traditional trade training. If the trend is to continue, however, a major roadblock is the current funding arrangement. 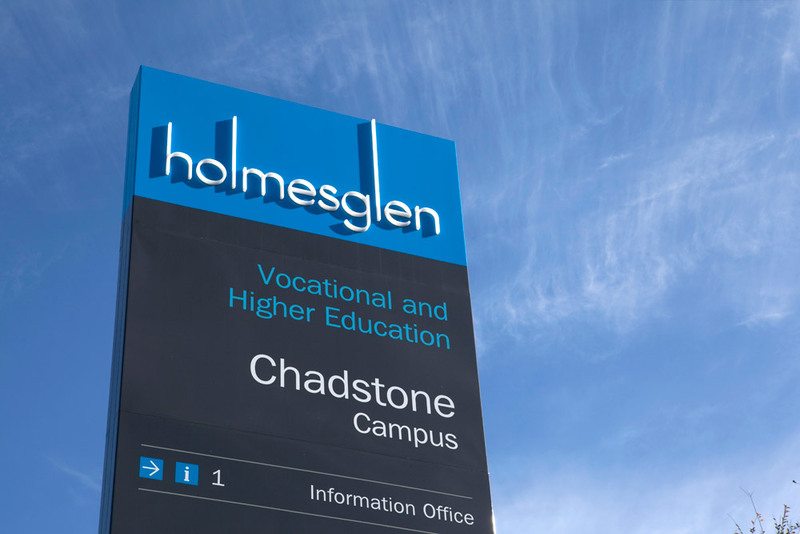 Holmesglen Institute has been delivering degree courses since legislation in 2002 made it possible, but only two of the 28 degrees listed on its website can offer Commonwealth-supported places to students. The rest are full-fee-paying, with outgoing chief executive Bruce Mackenzie saying that progress on the issue with the Commonwealth government had been slow and difficult . With that in mind, TAFEs are increasingly developing their own degrees and then partnering with universities to accredit the courses and offer supported places. 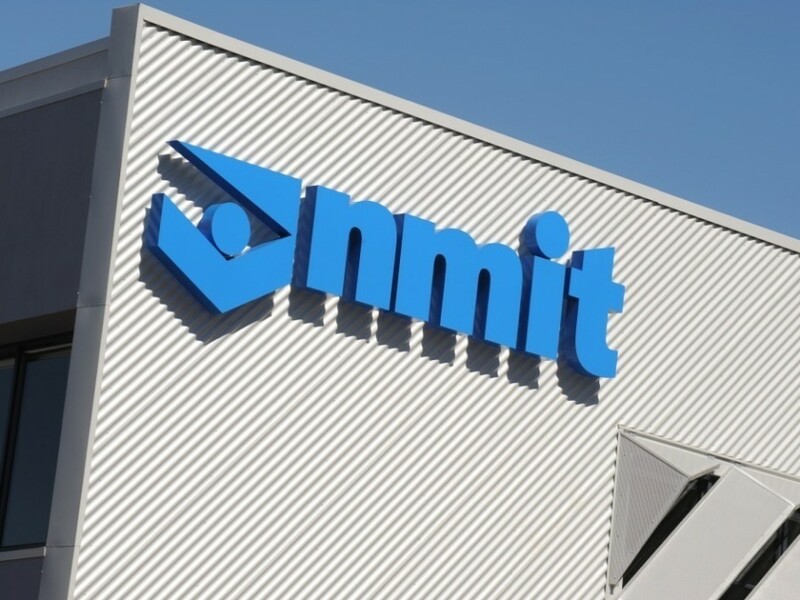 Holmesglen has teamed up with the University of Canberra and three other TAFE institutes throughout Australia to create the Australian polytechnic movement and NMIT and La Trobe University recently announced a partnership to create Melbourne Polytechnic.